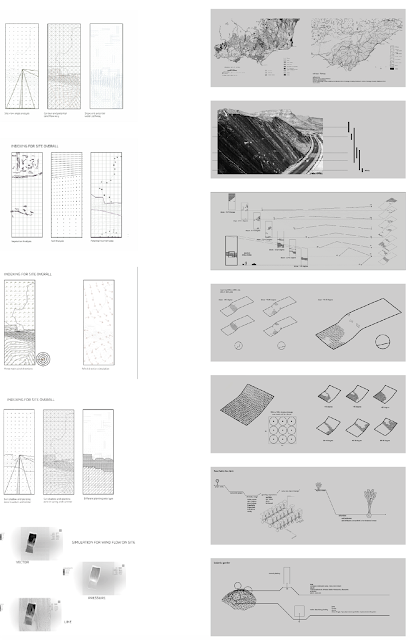 Students that had undertaken the Interface Studio, lead by the OUTR Research Group have now completed their final presentation, and exhibition. Congratulations to all the students involved. We would also again like to thank, Cr. Peter Gibbons (Latrobe City Council), Nicholas Aberle (Environment Victoria) who were our industry guest critics and for their time. Also, thank you to Bridget Keane (RMIT). 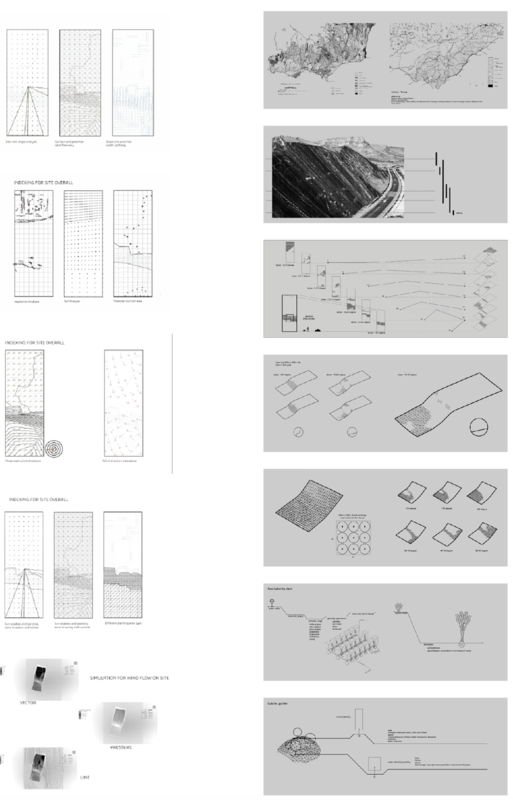 Below are some brief images of the work produced by the student groups. This studio will be exploring alternative adaptive futures for the Coal Mines in Victoria and their related townships. 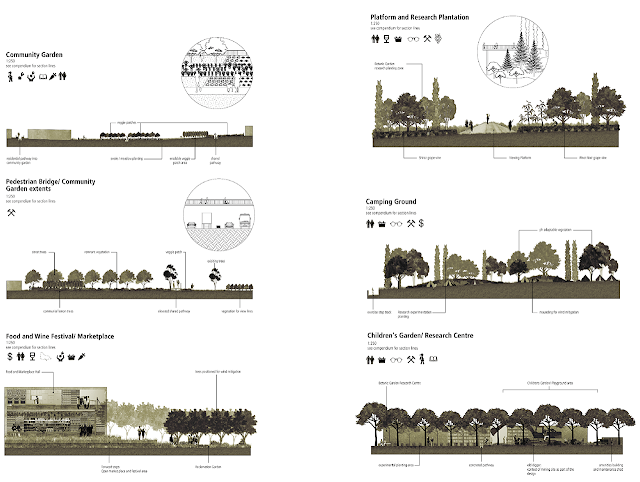 As the production of coal and coal-fired power stations near its end how might the massive open-cut mines not simply be remediated but play a significant role in the future of the Region through ecological, economical, and social structures? Current policy dictates a minimal remediation of the open-cut coal mines which would see the batters altered to a ‘safe’ and ‘stable’ grade, the mine allowed to very slowly fill with water, and a security fence constructed around the perimeter. This process is economically effective for the mining company in the short term, however it is potentially disastrous for the township in the long term. As a strategy the current remediation policy completely disconnects the adjacent township from any future economic, social, or ecological benefit by failing to recognise the potential alternative productive landscape that the mine could become. 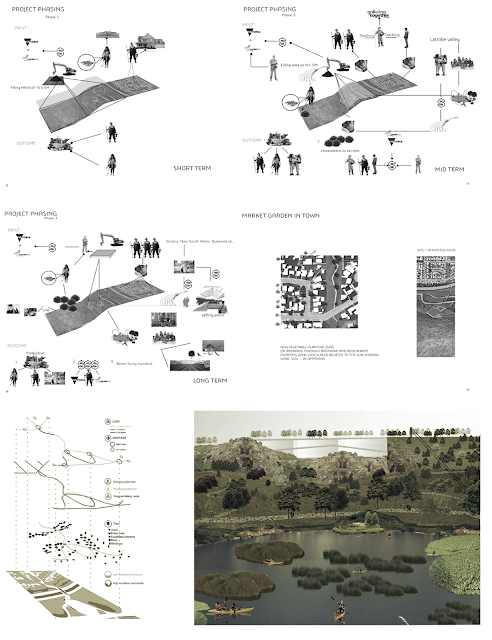 The challenge of this studio is to design adaptive and productive futures for the open-cut coal mines across physical and temporal (short term and long term futures) that form a ‘new’ landscape embracing the mine, the town, and the region through the consideration of the economic, ecological, and social.